On the day of your test you will be asked 2 questions on safety practices on a car. Note: Failure on one or both of the show me, tell me questions will result in one minor fault. 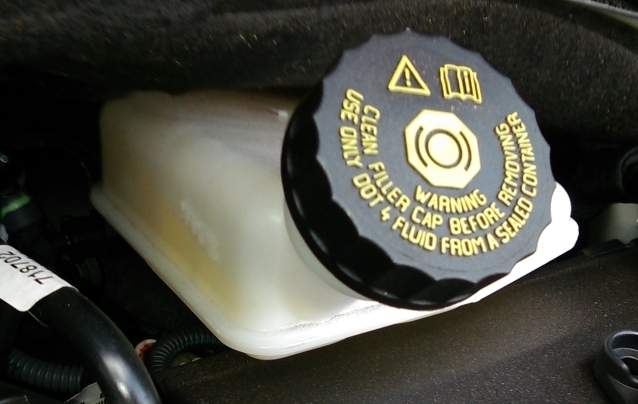 Q1.Open the bonnet, Identify where you check the coolant and tell me how you check it has enough liquid. Q2. Open the bonnet, identify where the brake fluid reservoir is and tell me how you would check that you have a safe level of brake fluid. Q3. Open the bonnet identify, where you would check the engine oil level and tell me how you would check that the engine has enough oil. Identify the dipstick, pull it out wipe it clean then re-insert, pull out again and check the oil level is between the min/max markings. This check should be done on a level surface and when the engine is cool. Q4. 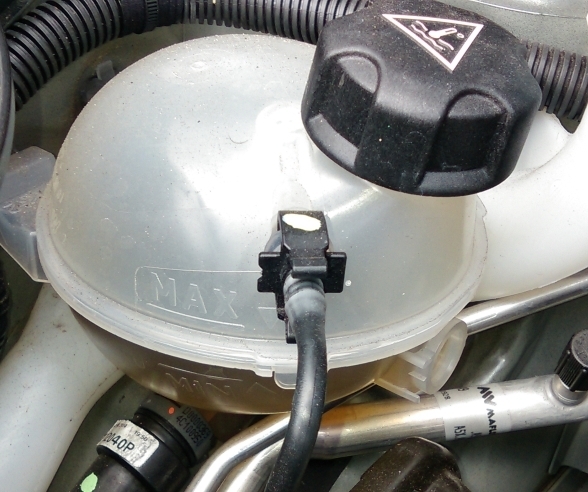 Open the bonnet, identify where the windscreen washer reservoir is and tell me how you would check the windscreen washer level. Q5. Tell me how you would check that the brakes are working before starting a journey. Q6. Tell me how you would check that the headlights and tail lights are working. Turn on lights (turn ignition on if necessary but don't start car), walk around car and check that the lights are on. Information will be found using the car manufacturer's manual. Check the tyre pressures by using a reliable pressure gauge when the tyres are cold. Don't forget the spare wheel and remember to refit the valve caps. Q8. Tell me how you would check the tyres to show that they have sufficient tread depth and that their general condition is safe to use on the road. Q9. Tell me how you make sure your head restraint is correctly adjusted so it provides the best protection in the event of a crash. Q10. Tell me how you would know if there was a problem with your anti lock braking system. Q11. Show me/explain how you would check that the power assisted steering is working before starting a journey. Q12. Show me how you would check that the brake lights are working on this car. (If you like I can assist you. You can switch the ignition on, but please don't start the engine). Q13. Show me how you would check that the horn is working (off road only). Press the horn and listen (turn on ignition if necessary but don't start the engine). Q14. Show me how you would check that the direction indicators are working correctly. Q15. Show me how you would check the parking brake for excessive wear. Firstly apply the foot brake. Release and re-apply the Handbrake. When it is fully applied it should secure itself and feel firm but is not at the end of its travel. Q16. Show me how you would clean the windscreen using the windscreen washer and wipers . Pull the wiper lever towards you and it will spray the window and then wipe. (turn ignition on if necessary but do not start the engine). Q17. Show me how you would set the demister controls to clear all the windows effectively, this should include both front and rear screens. Operate switch (turn on dipped headlights and ignition if necessary). Check warning light is on. To be used when visability is 100 metres or less .